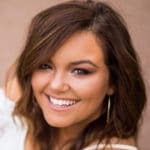 PLANO, TX- They have provided convenience on golf courses and other events, but with the master-planned neighborhoods appearing in North Texas, their popularity appears to be expanding in the area. 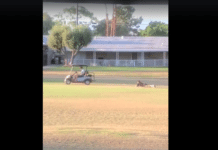 Hundley stated the recent rise of golf carts in neighborhoods is due to new homes. These new homes began being built with a 3rd space in the garages – ideally made for a golf cart. 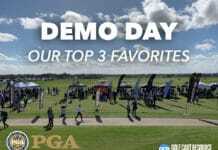 The demand increased which lead to creative cart features, customizations and luxuries. A decade ago, Hundley said the average golf cart cost around $5,000. Now-a-days? 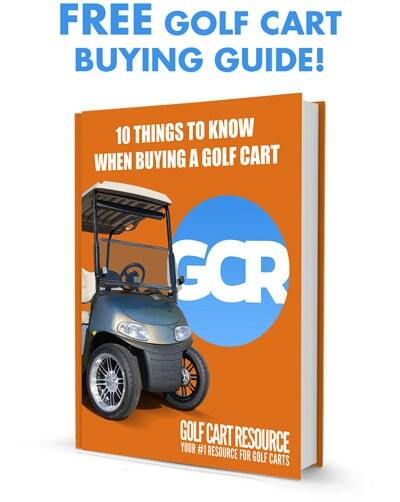 The average golf cart is $10,000. “Everyone wants one that looks different than their neighbors,” Hundley said. 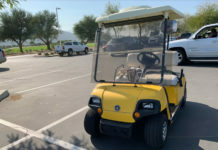 Another subdivision also has multiple golf carts in the parking lot at the community pool. Vu Thach, a resident of the neighborhood, recently bought a new golf cart and said it is much easier, efficient and more pleasant, especially when making short trips within the neighborhood. 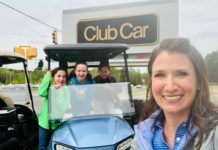 Cars may be getting left behind as golf carts are showing to be a cheaper and more convenient way to travel around the neighborhood. 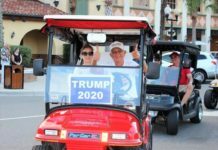 There are many rules and regulations on golf carts, for example, they can be driven on roadways with a maximum speed limit of 35 miles per hour, according to the Texas Transportation Code. 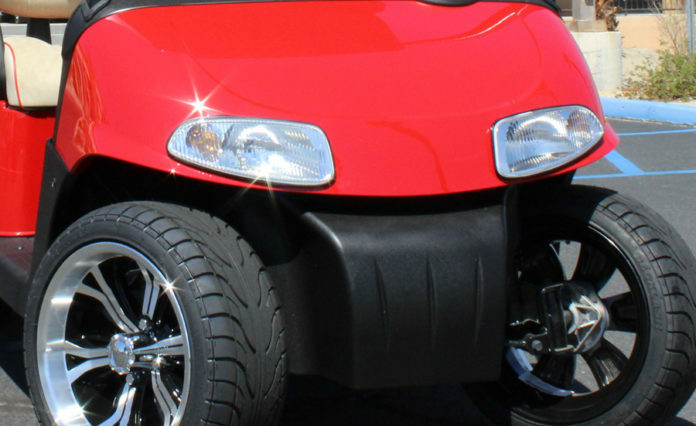 The Texas Transportation code is used to protect the safety of drivers and riders for all vehicles, including golf carts.